WLC Engineering, Surveying & Planning was hired by Stateline No. 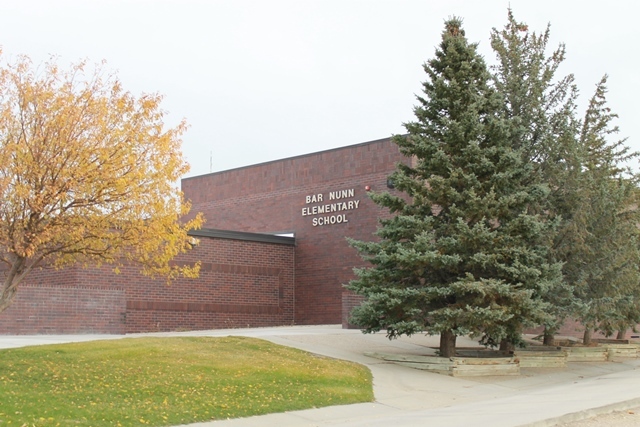 7 Architects to provide the civil engineering, land surveying and construction contract administration for the Bar Nunn Elementary School Addition. 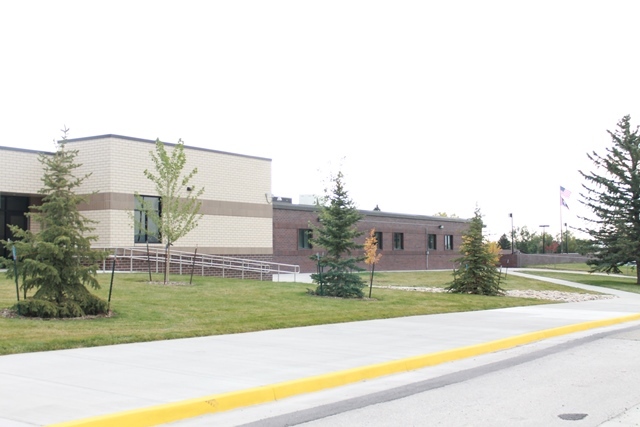 An addition was designed to the north end of the existing school including several classrooms and a gym. The design improvements included grading, drainage, additional access, waterline relocation, fire protection, parking, and surfacing. Inadequate fire protection originally existed around the school. Water lines were relocated and extended to add additional fire hydrants. These hydrants are now located directly adjacent to the school and are easily accessible in case of fire. The new grading plan accommodated the proposed footprint while mitigating drainage issues and maintaining acceptable grades for the proposed playground areas. Bar Nunn students and Natrona County School District now have a safer, more accessible school.